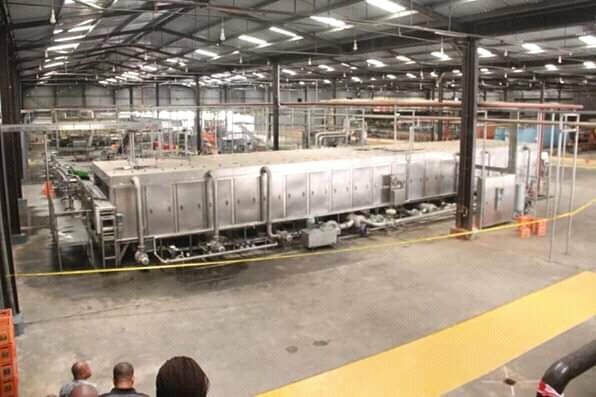 The brewery came back to life after the company was in April 2018, got a grant of N3.6 billion, a package which was provided by the Nigerian Export-Import Bank (NEXIM) and the Bank of Industry, BoI. 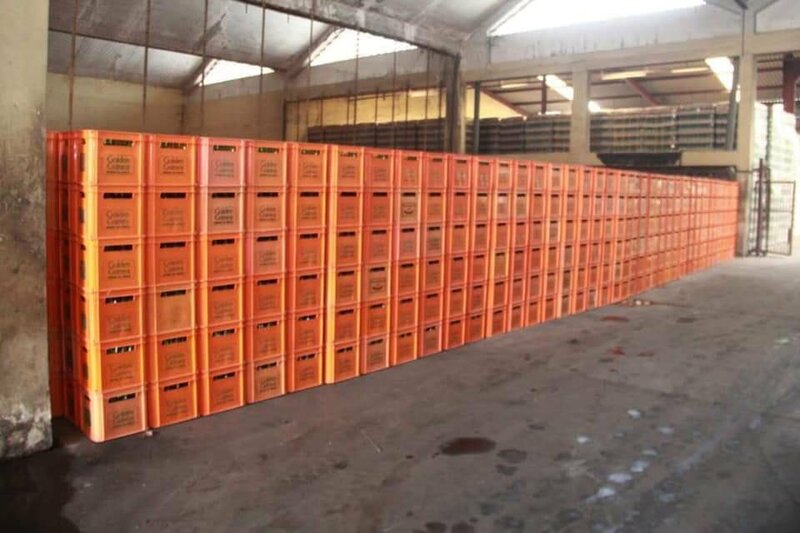 A statement issued by the company disclosed that the funding package was provided by the Nigerian Export-Import Bank (NEXIM) with the Bank of Industry (BoI) also pitching in with an Economic Revival Facility. 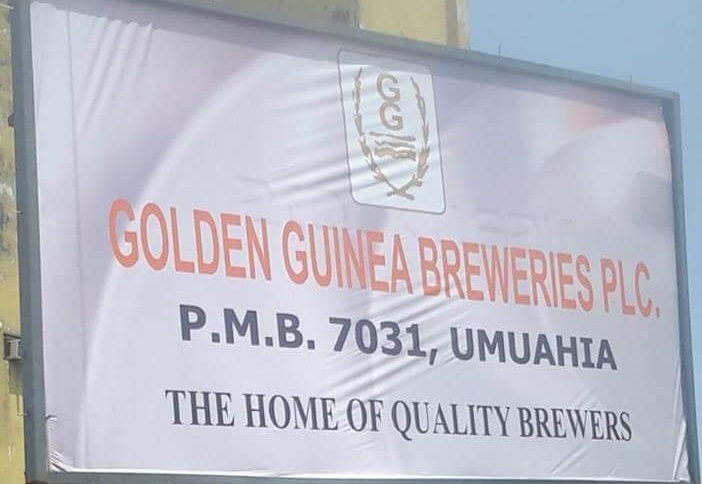 Golden Guinea was originally named Independence Brewery Limited, the location was chosen due to the importance of water which led to the selection of a site in Umuahia, the town of the regional premier, Dr Michael Okpara. Production started in 1963 with an annual capacity of 1 million gallons. The company introduced Eagle Stout to the market in 1967 but between 1967 and 1970, further production was hampered by the Nigerian Civil War. 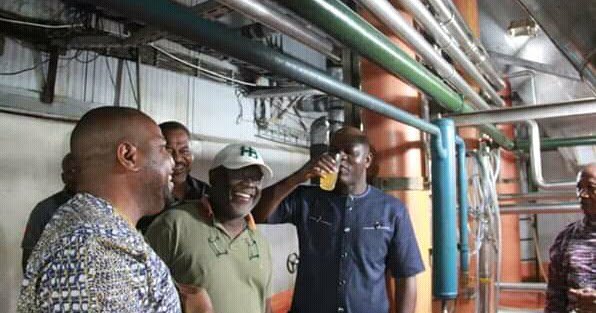 In 1971, the company changed its name to the current one Golden Guinea Breweries. 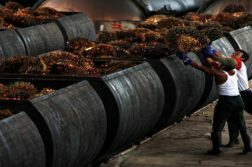 In 1975, the company was revamped and an extension was built by the German firm Coutinho Caro which later participated in an equity offering issued by the firm. 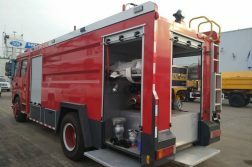 Production at the brewery was hampered by a fire incident in 2003 but recent attempts have been made to resuscitate the firm. 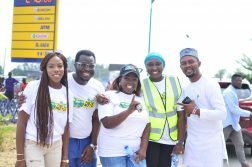 The company holds franchise rights to produce and market Golden Guinea Beer, Holsten Brewery’s Bergedorf premium lager beer and Bergedorf Malta in Nigeria. 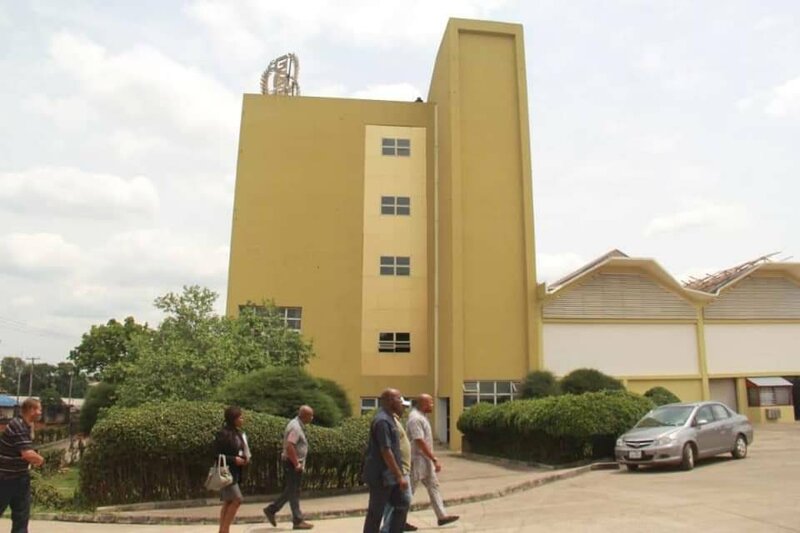 Majority shares in the company were later purchased by Pan Martine Investments Ltd promoted by Mr. Okey Nzenwa.